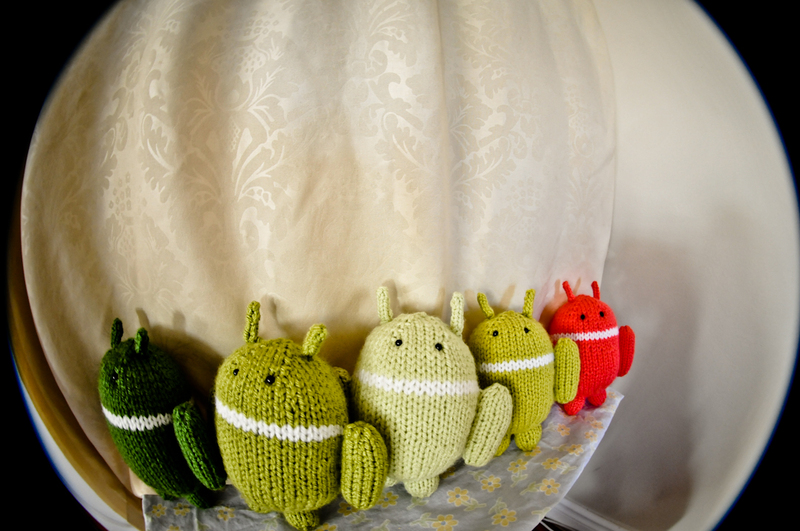 I love the cute Android logo so I came up with this pattern and decided to knit myself not one but five! The pink one represents the girly side of me and it was also a suggestion by my friend. He felt that they needed a “girlfriend”. 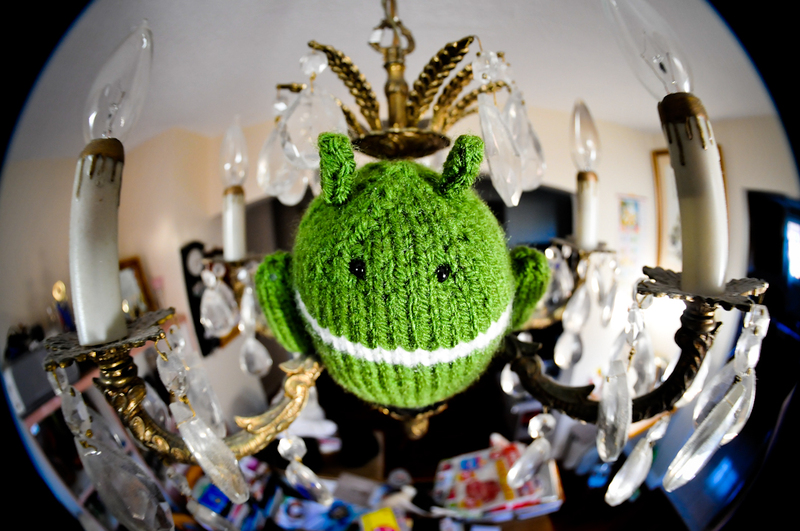 Want to knit one for yourself? P.S. 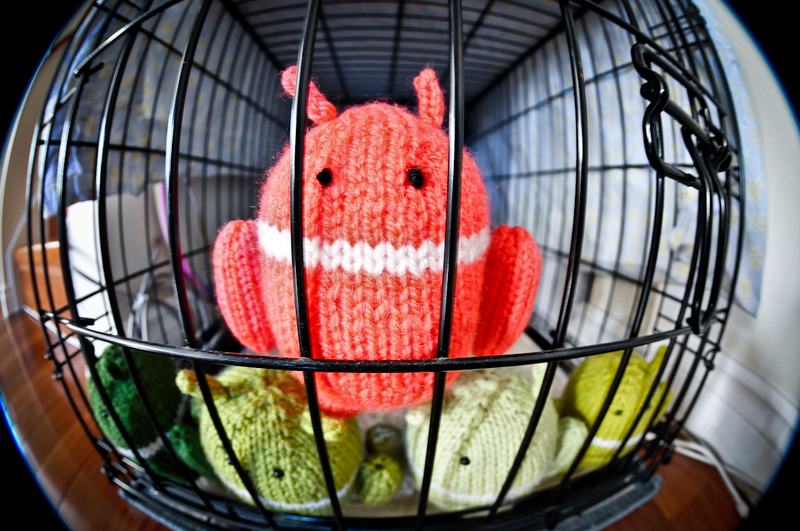 Are you gung ho for Android, Apple, or neither? Let me know! 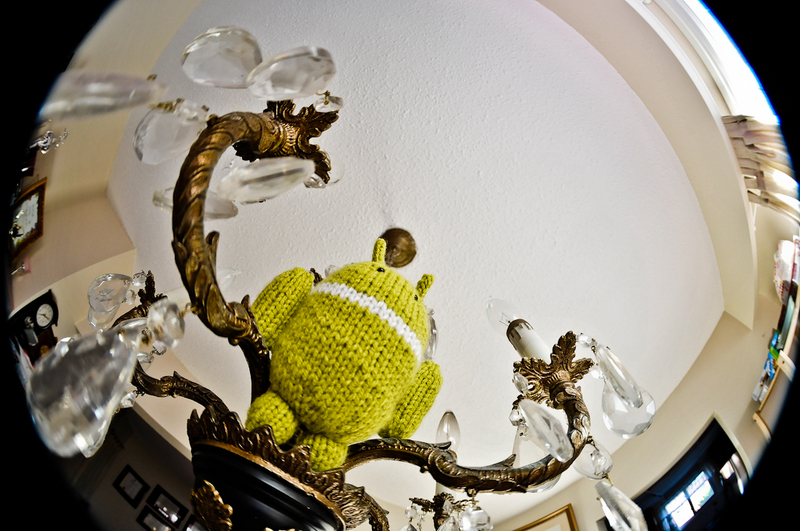 I have an Apple (iPhone), but I love the little Android guy. I’ve always thought it was super cute! I’m definitely going to have to try this pattern out. These are lovely! Too advanced for me at the moment, so something for the future! Very cute! Ill have to try it! Thank-you for the pattern – these are just adorable. How clever and cute they are!! 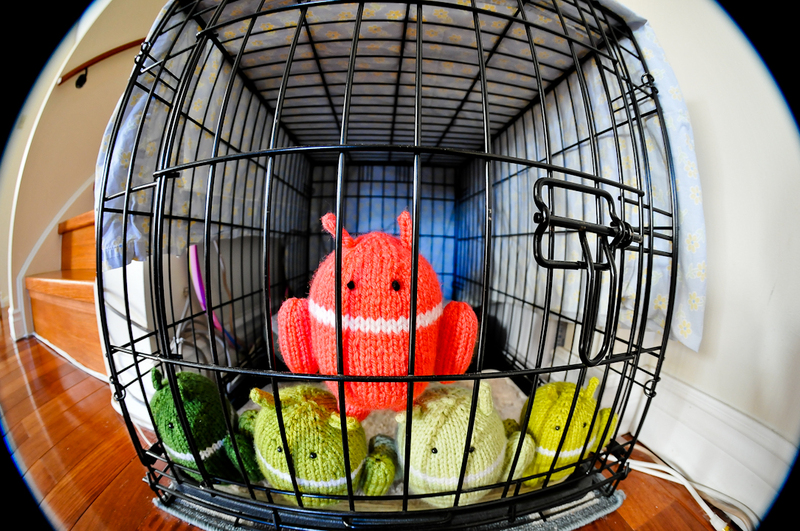 Perhaps I will try some knitting to have one of these little guys accompany my android phone? 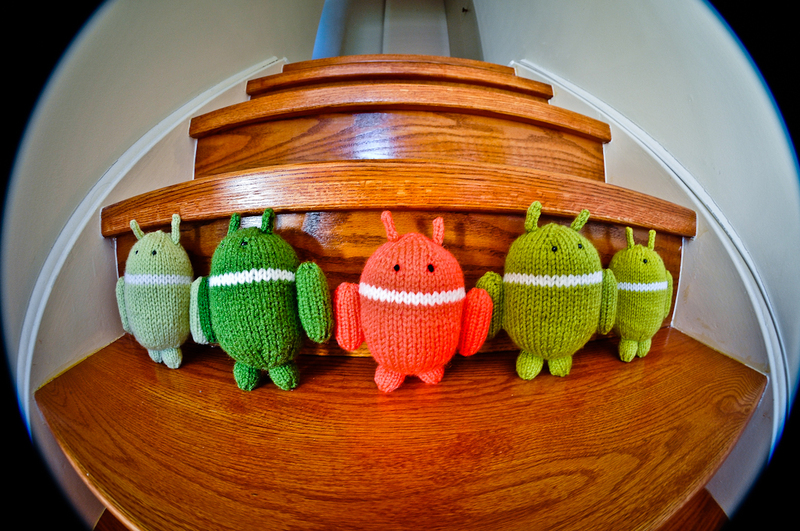 Check out the Android knitted family …. create a family yourself. Its so cute. Thanks for reblogging! Now the little Androids will slowly take over the world!! haha ;) in my opinion, crocheting was much easier – I bet you would pick it up easily! Great pattern…I hope you don’t mind, I’ve scheduled a blog post (for June 3) on my blog http://wightcatwools.wordpress.com/ about your pattern, and linked for my readers to go to your blog for the pattern. So adorable! I’m an apple iPhone person myself, but the Androids are cute! I would love to get an iphone because I’m addicted to many games on my friend’s phone! Unfortunately i’m bound to my current phone so maybe in a couple of years :(. What’s your fav app on the iphone? Ha! Those are a-dork-able! 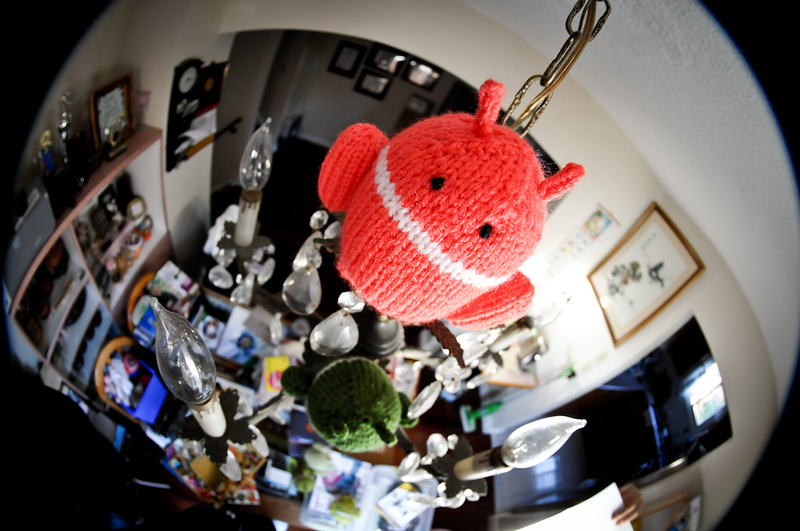 I got an Android for my new phone and I’m rather a convert, but everything else I own is Apple. HAHAHAHA A-dork-able!! I love it! I own a lot of Apple products as well! I walked by one of those cell phone booths today and saw a cardboard cut out of the Android logo and I wanted to just take it and run for my life. My plan worked out in my head, but my body made no action towards making that plan work. I loathe knitting or crocheting plushies but I love looking at them! 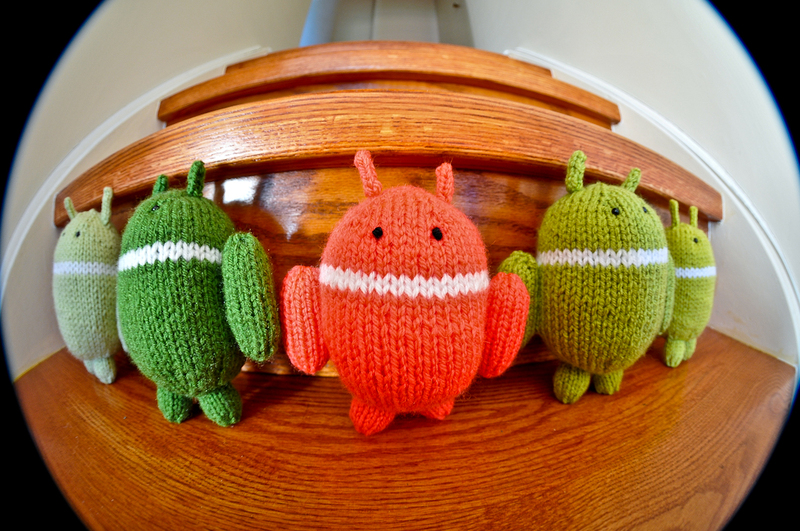 These knitted Androids are super cute from my friend at the crayons and milk blog.